that is a swee tpic. 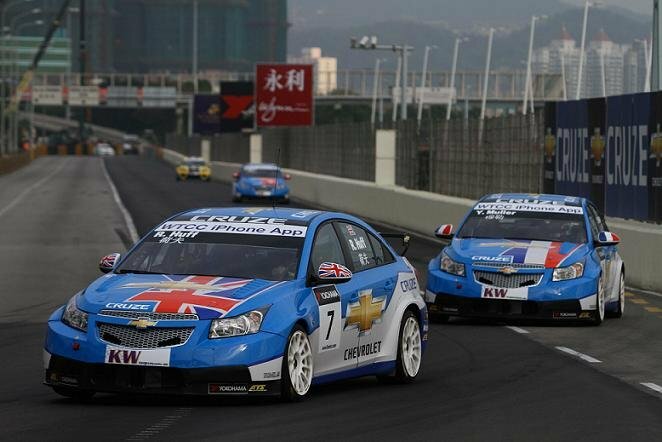 And the Cruze also won the British Touring Car Championship in it's first ever appearance in the series. I was at Brands Hatch when Jason Plato took the title! Here you have shared shared good and helpful information for need people. Keep it up always.